Watch as Gallagher performs his ever-famous zany antics in front of a live audience. Complete with a magical blimp ride over the rainbow, Gallagher takes you on an intelligent and wacky journey. 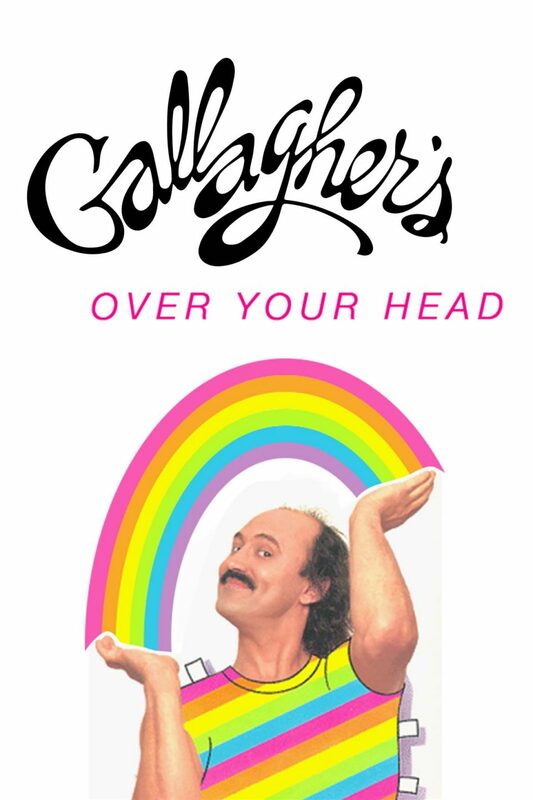 Take a trip to the insane with Gallagher in a sea of laughter and Sledge-O-Matic goo!